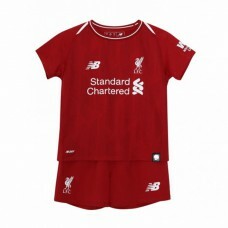 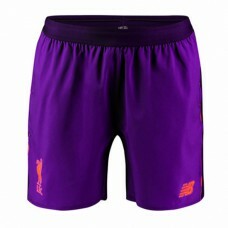 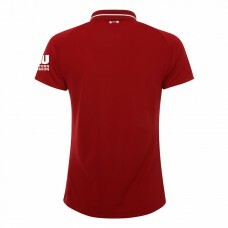 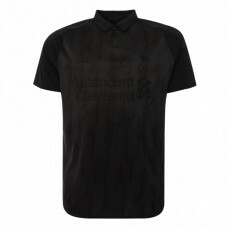 Complete the kit with these LFC Mens Home Shorts 18/19, part of Club's new campaign, This Means More..
LFC Mens Long Sleeve European Home Shirt 18/19 is launched within the Club's new campaign, This Mean.. 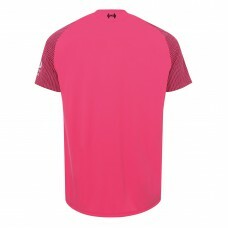 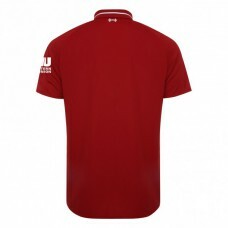 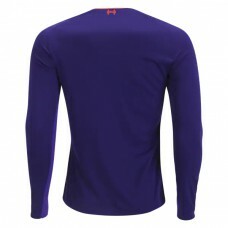 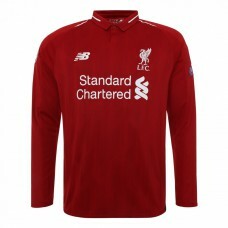 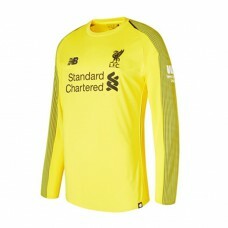 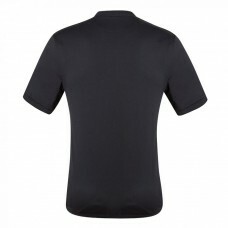 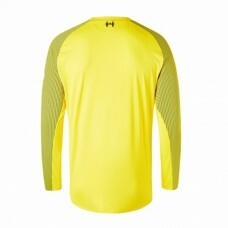 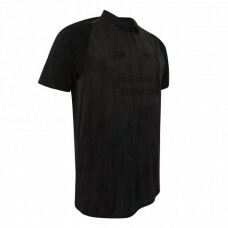 The LFC Mens Goalkeeper Home Long Sleeve Shirt 18/19 has been engineered in line with the outfi.. 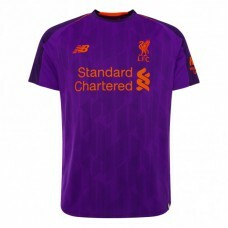 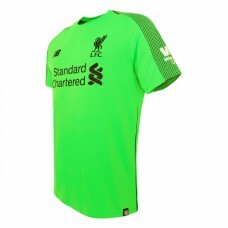 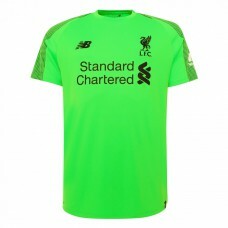 The LFC Mens Goalkeeper Home Shirt 18/19 has been engineered in line with the outfield players'..
LFC Mens Home Shirt 18/19 is launched within the Club's new campaign, This Means More, which brings .. 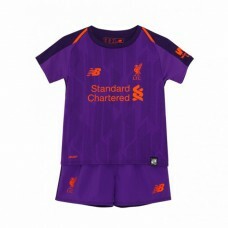 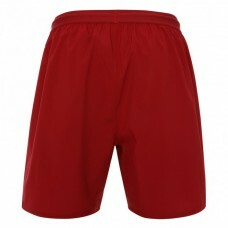 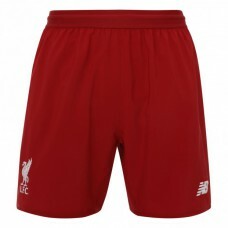 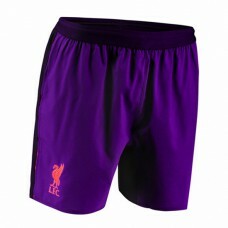 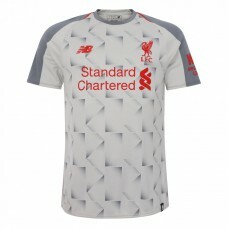 Complete the kit with these LFC Mens AWAY Shorts 18/19, part of Club's new campaign, This Means..
LFC Mens Away Shirt 18/19Featuring the same jacquard linear graphic as this year's home shirt, the d.. 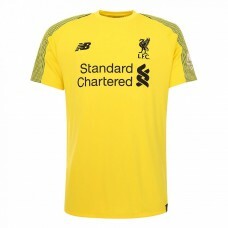 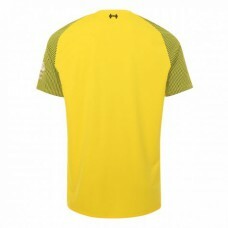 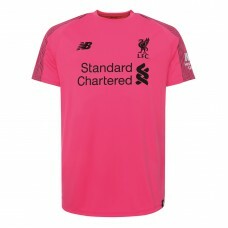 The LFC Mens Goalkeeper Away Shirt 18/19 has been engineered in line with the outfield players' jers.. 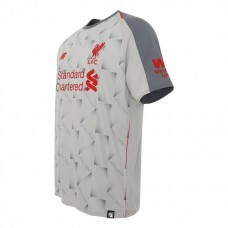 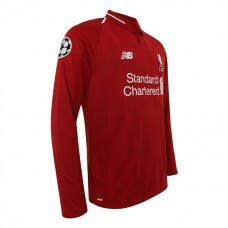 The LFC Mens Long Sleeve Away Shirt 18/19 has been engineered in line with the outfield players' jer.. 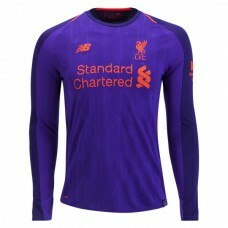 The LFC Mens Goalkeeper Third Long Sleeve Shirt 18/19 has been engineered in line with the outfield .. 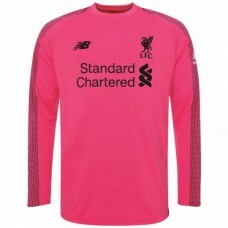 The LFC Mens Goalkeeper Third 18/19 has been engineered in line with the outfield players' jers.. 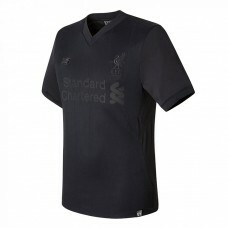 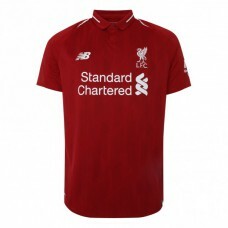 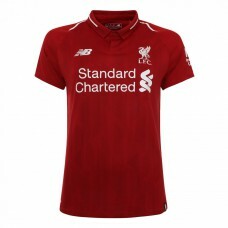 Completing a stand out collection of New Balance 18/19 LFC kits, the LFC Mens Third Shirt 18/19 cele.. 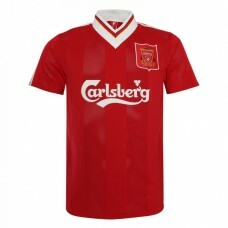 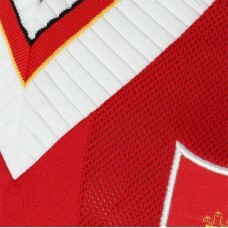 Cheer on The Reds to glory with this LFC Retro Home Shirt 1995 1996 which has been engineered with N.. 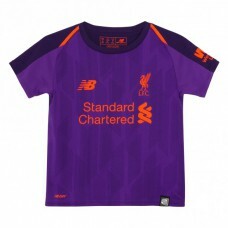 Featuring the same jacquard linear graphic as this year's home shirt, the deep violet LFC Kids Away ..
Let your Kids play like their heroes. 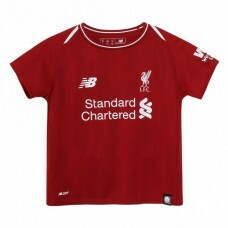 The LFC Kids Home Kit 18/19 is launched within the Club's new ..